This entry was posted on July 11, 2009 at 4:23 am and is filed under Bokozkai, epigenetics, K. V. Ramakrishna Rao, Mahalingam, Michael witzel, N, Panini, Sankaranarayanan, Vedas. You can follow any responses to this entry through the RSS 2.0 feed. You can leave a response, or trackback from your own site. You have written in 2009, but, in 2005 itself, there was a posting in rediff.com. Professor Michael Witzel, Wales Professor of Sanskrit in the Department of Sanskrit and India [ Images ]n Studies at Harvard University, shot off a letter to the California Board of Education on November 8 after coming to know what he described was US-based Hindu groups’s attempt to have sections of school textbooks relating to information on ancient India, Hindu religion and culture altered to conform to their views. Professor Witzel warned in the letter, co-signed, among others, by Stanley Wolpert, Professor Emeritus at the University of California at Los Angeles, a pre-eminent American specialist on Indian history, and Romila Thapar, India’s most famous historian on ancient India and a recent Kluge Fellow at the Library of Congress in Washington, DC, that the textbook changes proposed by these groups would lead to an international educational scandal if accepted by California’s Board of Education. Following the letter, Professor Witzel, who has lived and taught Mimamsa philosophy in Nepal for more than five years and held many positions in the US and Germany [ Images ], was retained by the Curriculum Commission along with Professor Wolpert to revisit the changes/edits approved by the ad hoc committee. After the commission, an advisory body, decided by vote to accept only a dozen or so of the 58 recommendations made by the Witzel panel, Professor Witzel spoke to rediff India Abroad Senior Editor Suman Guha Mozumder explaining the reasons for his panel’s opposition to the corrections proposed by the Hindu groups. Why did you choose to write to the Board of Education almost at the end of the process? What issues were you and other scholars on India uncomfortable with? It was the whole approach these two Foundations — the Hindu Education Foundation and the Vedic Foundation — took on the issue of textbooks. As we mentioned, the agenda of these groups proposing these changes is familiar to all specialists on Indian history who have recently won a long battle to prevent exactly these kinds of changes from finding a permanent place in history textbooks in India. The proposed revisions are not of a scholarly but of a religious-political nature and promoted by Hindutva supporters and non-specialist academics who write on issues outside their areas of expertise. I must perhaps say that school textbooks are never perfect, and are always behind the curve. But now what these two Foundations have done with their proposed changes is to make the textbooks even worse for the school children of California. First of all, it is a rewriting of Hinduism. Academics discuss Hinduism, among all religions, keeping in mind that there are so many diverse groups. If you read their edits, it would seem like Hinduism is a monotheistic religion, like Christianity or Judaism, with God spelt with a capital G.
It is a very narrow sectarian approach and that is being inserted into textbooks. I have no preference, but you see there are tantriks, lingayets and others who too are Hindus, but all of them are missing (in the groups’ opinion of Hinduism) and you get only one particular, sectarian and religiously-motivated point of view. Number two is that history too has also been rewritten seriously. If you had gone to the Vedic Foundation web site, you will be happy to see that Indian civilisation is 1.9 million years old. I wonder who was around that time in India but anyway they say it is that old. I believe you and your panel objected to as many as 58 proposals approved by the ad hoc committee. What were the main ones? I do not know (because) there are so many. The main ones are on the side of philosophy and religion. They talk only in terms of God and cut out other gods and goddesses. Then there are many historical inaccuracies. They would say that Hinduism is just Vedic. If it was just Vedic then many things like the worship of goddess Kali [ Images ] would not be part of present day Hinduism. Or they would say that the ancient sacrifices or jagnas did not involve any animal sacrifice. As if nobody knows what goes on in Kalighat (a temple in Kolkata [ Images ] where goats used to be sacrificed until a few years ago) or Kathmandu (capital of Nepal, the only Hindu kingdom in the world) every day. They say the same things for the early Vedic period. There are historical inaccuracies all over the place. I believe your panel had objections about the corrections relating to the caste system. It is always complicated. First of all, the textbooks authors had confused caste and class although that has been corrected. But they say the caste system developed in the last few centuries or so. But the fact that the caste system was there before the British came to rule India is denied by them. To come back to our point, what they are doing is misrepresentation of both history and religion. Your panel also had objections on women’s rights. Young women would be happy to learn that, as the edits suggest, that their rights were different from the rights of men in India like the slave owners and slaves had. Schools children will learn that, although it contradicts what the ancient Indian texts say. A very famous quote from Manu says ‘a woman should be guarded at all stages of her life — as a child at home by her father, as a married woman by her husband and as a widow by her son.’ Thank you very much for the protection, but these things are never mentioned. Only that women and men had different rights. The Shruti says, for example in the Satapatha Brahmana, that in war one should not kill women. But the next sentence says one should just rob them. It shows the rights of women, but it also shows the position of women, too! Could this be out of ignorance of history? You know, I would agree with them as far as the ultimate cause is concerned because Hindus and others living in the US notice that their religion gets misrepresented and there is a need to correct the image. I agree with that. But the question is how to go about it? The intention of the Vedic Foundation and Hindu Education Foundation was good but the way they are doing it, as I said, is sectarian, narrow and historically wrong. If they had consulted scholars in the US — and most of them are South Asians — then they would have got a balanced proposal. Of course, scholars would not always agree with the religious people and the religious people would not agree with each other, but at least you would have got a balanced set of proposals. That has not happened. Instead, you get narrow, sectarian points of views. I am hundred percent in favour of rewriting these books but not in this way. I believe most of the recommendations made by the ad hoc committee have been upheld despite the suggestions/alterations suggested by you. Does it surprise you, given the fact that you and Professor Wolpert made suggestions? I have several reports from that meeting from people who were present. The proceedings were incorrect. They did not follow the mandate that they had but made it up themselves. I mean the Curriculum Commission made up their own mandate. The meeting was taken over by one of the commissioners. In simple American language, it was really a mess. This is something for the Californians to sort out. It was not done properly by this ad hoc committee and it was dominated by one commissioner who pushed for a sectarian, unhistorical narrow approach to corrections. They also did not take into account other Hindu voices, forget about us. You see the main aim is to present India in the best light which is fine. They are really trying to erase things that are negative. But there are negative things. I just do not understand why does one have to do such things? Just praise what is good. But that is never done. Why not say we (India) had early development of maths, good surgeons and good philosophy 2000 years ago, things that are factually correct? I always get misrepresented that I am a Hindu hater, but I am not. I hate people who misrepresent history. Do you agree with the perception in certain quarters that it is a victory of sorts for Hindus in America? That is a very doubtful characterisation (laughs) if you follow this particular issue. You might be angry if you know anything about history and might not be happy. So, what he was doing then earlier, that he should come out with such a response in 2005 itself? Though, it is old, thank you for drawing attention to it. Definitely, during 2005 what he had encountered in India has to be known. The untold wealth of knowledge in Sanskrit manuscripts is yet to be explored by the modern world, Michael Witzel, Professor of Sanskrit in the Department of Sanskrit and Indian Studies of Harvard University, has said. He is here to attend Athirathram, a 12-day Vedic ritual being held in Panjal, 35 km from here. “The estimated number of Sanskrit manuscripts in India is 30 million. 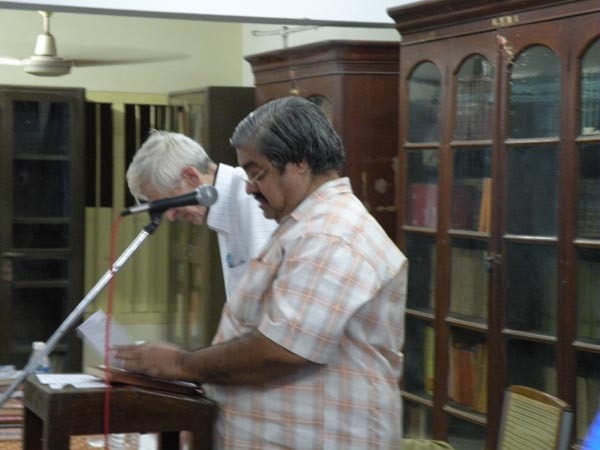 As many as 1 lakh manuscripts have been found in Pune alone. 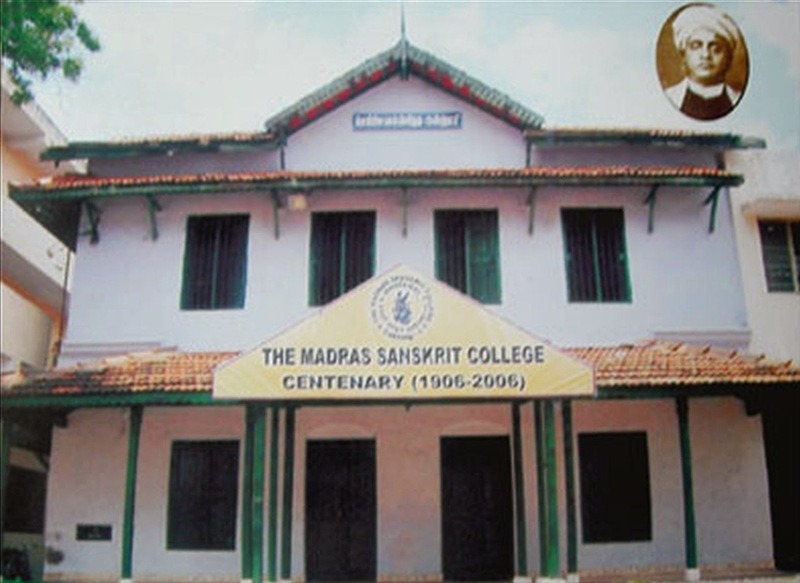 Large collections of manuscripts have been found in Thiruvananthapuram, Chennai and Thanjavur. Many manuscripts are stored in houses of priests and scholars. Just as the manuscript of Arthasastra was found and published in the early 1900s, many more are waiting to be discovered,” he says. 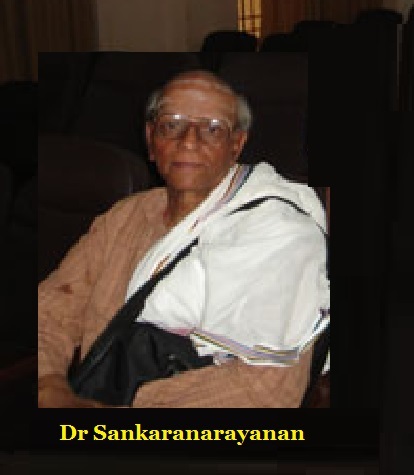 He states that interest in Sanskrit is growing in the West. 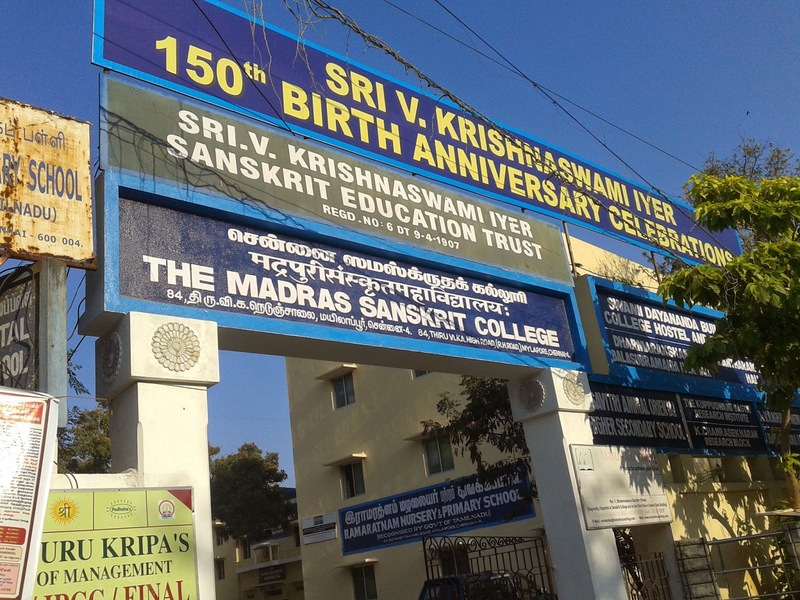 “Since the 1800s, Sanskrit has been studied in Europe — mainly out of academic interest. Sanskrit was then studied as the parent language of North Indian and European languages as there were similarities in sounds/words. In late 19th century, it was recognised as the sister language (not parent language as originally thought) of European languages with common Indo-European ancestors,” he says. He describes the Athirathram as one of the most complex Vedic rituals. “Not many changes are seen at Athirathram from the way it is prescribed in the Baudhayana Shrauta Sutra texts,” he notes. 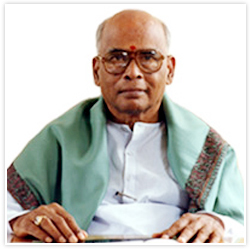 He observes that the Vedas influence modern life in many ways. “The 19th century reform movement launched by the Brahmo Samaj and the Arya Samaj changed the way India looked at the Vedas. Women were allowed to perform some rituals in the late 19th century. Vedas are for all. They are India’s wealth and can be used for positive community building,” he says. Really, I am not able to have track on many events. This has to be studied. However, Vedic scholars must have been there and therefore, I would like to know, how they reacted to the comments of Wizel.